Food Additives and Ingredients Association | Is aspartame safe? The European Food Safety Authority’s draft scientific opinion following re-evalution of artificial sweetener aspartame reveals that ‘it poses no toxicity concern for consumers at current levels’. To carry out the full risk assessment, EFSA undertook an in-depth review of peer-reviewed scientific and other literature on aspartame – which is used in some soft drinks and certain food products – and its breakdown products, including new human studies. 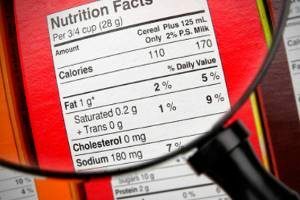 Regulatory bodies around the world have evaluated the safety of aspartame since the 1980s – however, this is the first full evaluation of aspartame that has been requested of EFSA, and carried out by the Authority’s Scientific Panel on Food Additive and Nutrient Sources Added to Food (ANS Panel). 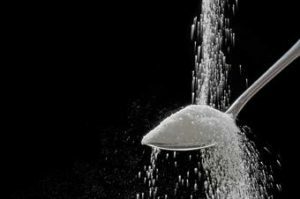 In this re-evaluation of the safety of aspartame, EFSA’s scientific experts drew upon all available information on aspartame and its breakdown products and, following a detailed and methodical analysis, concluded in its draft opinion that they pose no toxicity concern for consumers at current levels of exposure. The current Acceptable Daily Intake (ADI) is considered to be safe for the general population and consumer exposure to aspartame is below this ADI.